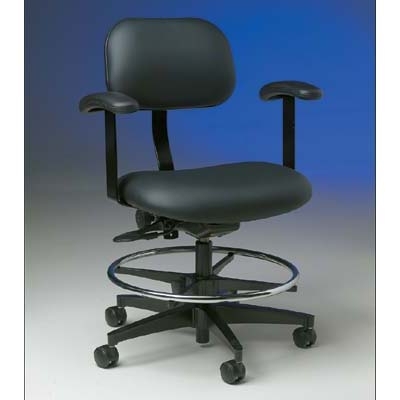 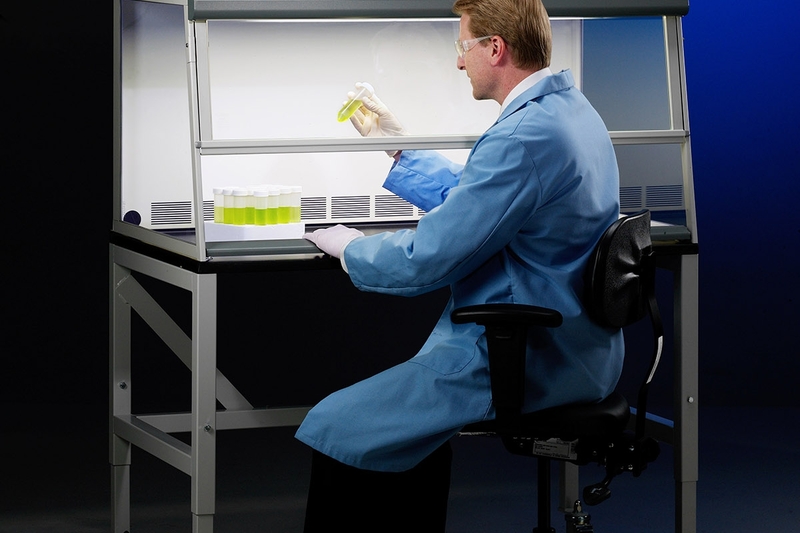 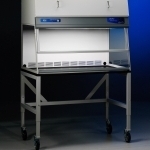 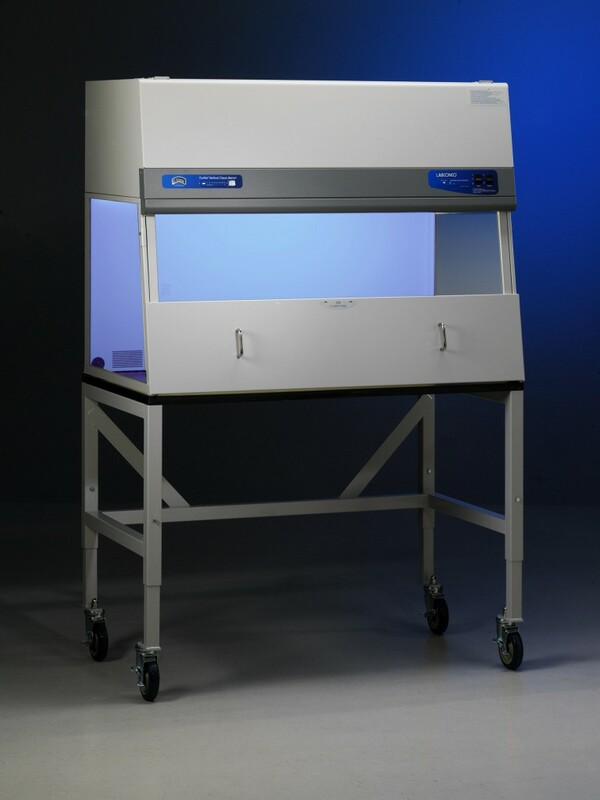 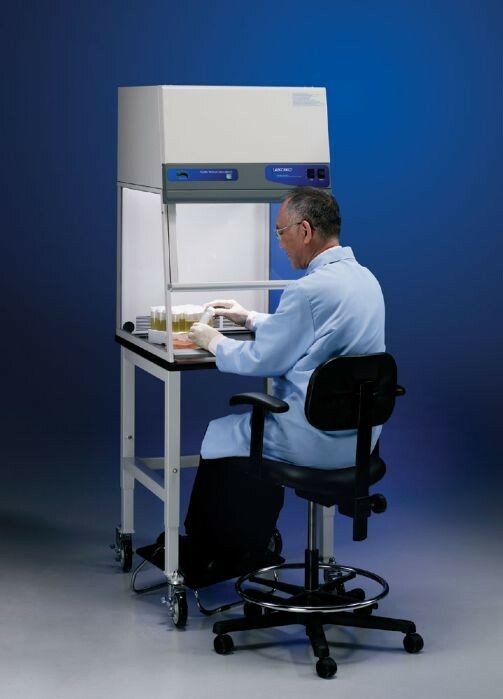 Purifier Vertical Clean Benches direct HEPA-filtered air downward over the work area to provide ISO Class 5 (formerly Class 100) conditions and protect your work from particulate contamination. 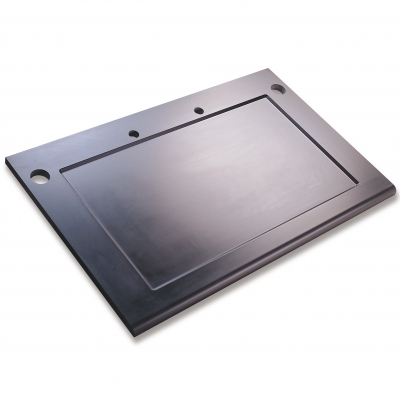 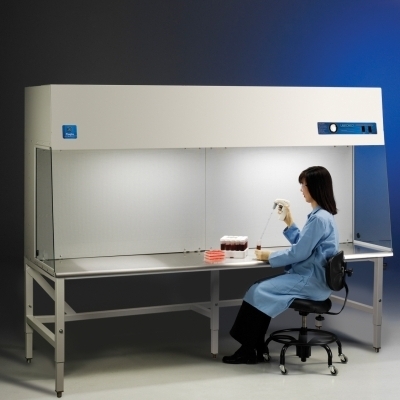 Applications for clean benches include plant tissue culture, media plate preparation, electronics inspection, medical device assembly and pharmacy drug preparation. 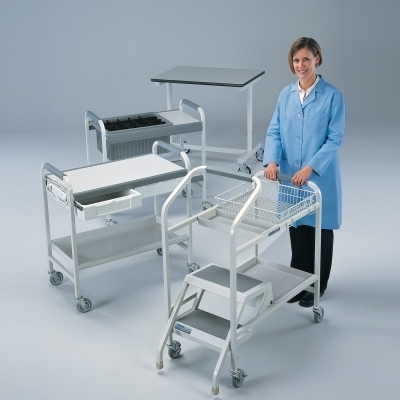 Because they do not provide protection to the user, they should not be used in conjunction with biohazardous material, toxins or radionuclides. 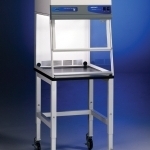 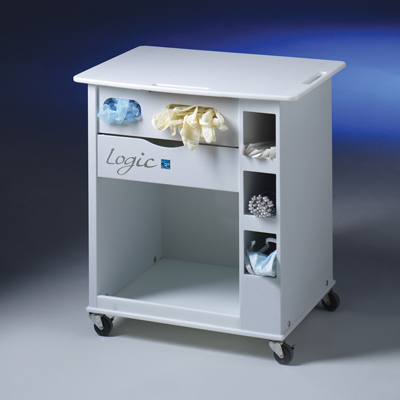 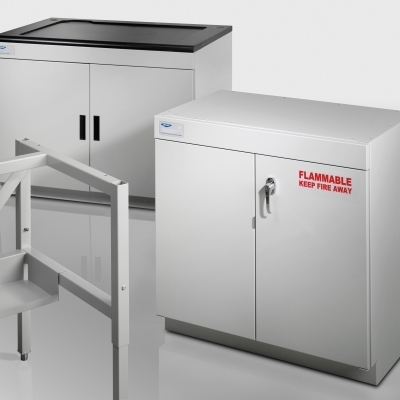 Purifier Vertical Clean Benches are available in 2', 3' and 4' widths. 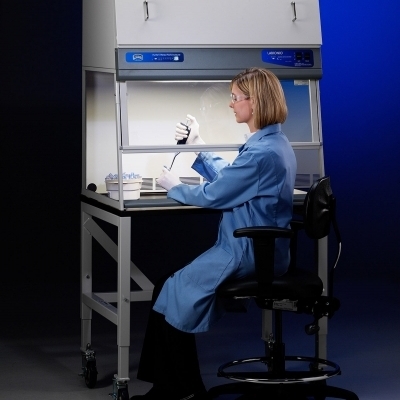 Labconco also offers Purifier Horizontal Clean Benches that direct HEPA-filtered air horizontally over the work area and Purifier Filtered PCR Enclosures, which are specialized vertical clean benches designed for polymerase chain reactions. 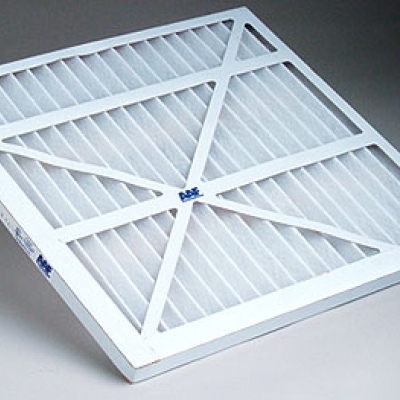 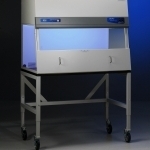 Built-in Guardian Airflow Monitor that continuously monitor downflow airflow and has two LED lights to indicate when airflow is within or outside set point range. 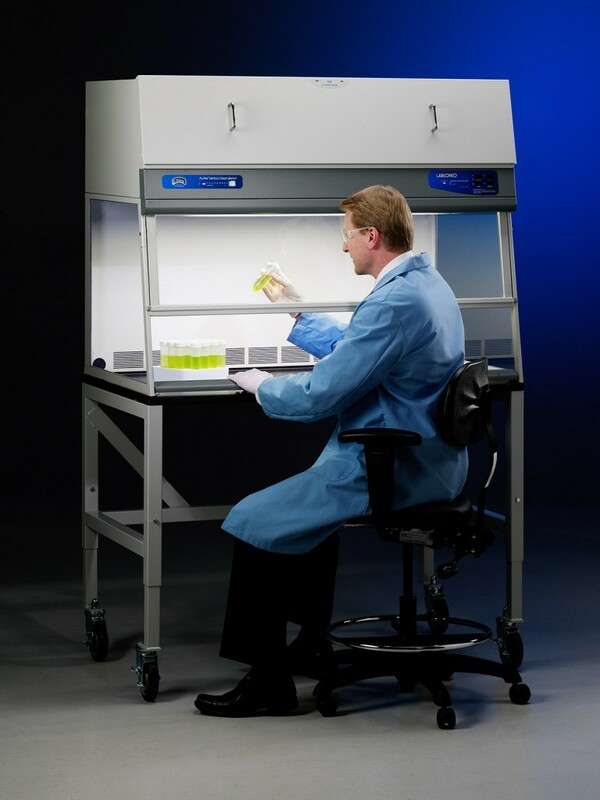 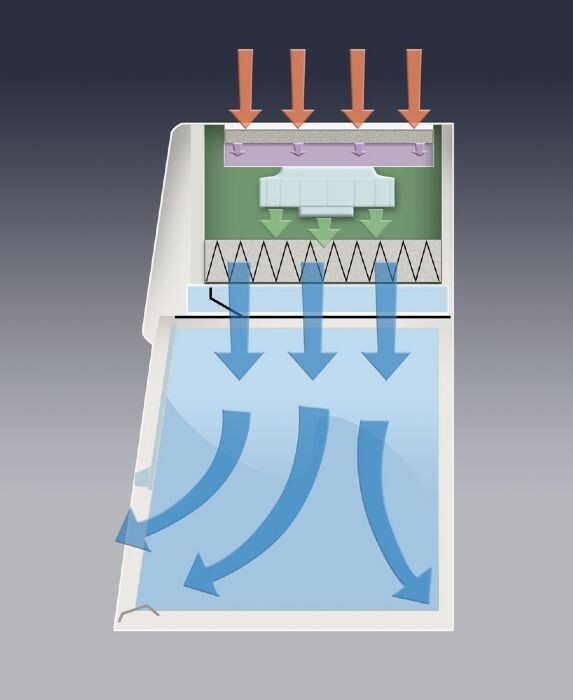 Purifier Filtered PCR Enclosures are specialized vertical laminar flow clean benches that provide a controlled environment in which to perform polymerase chain reaction experiments.